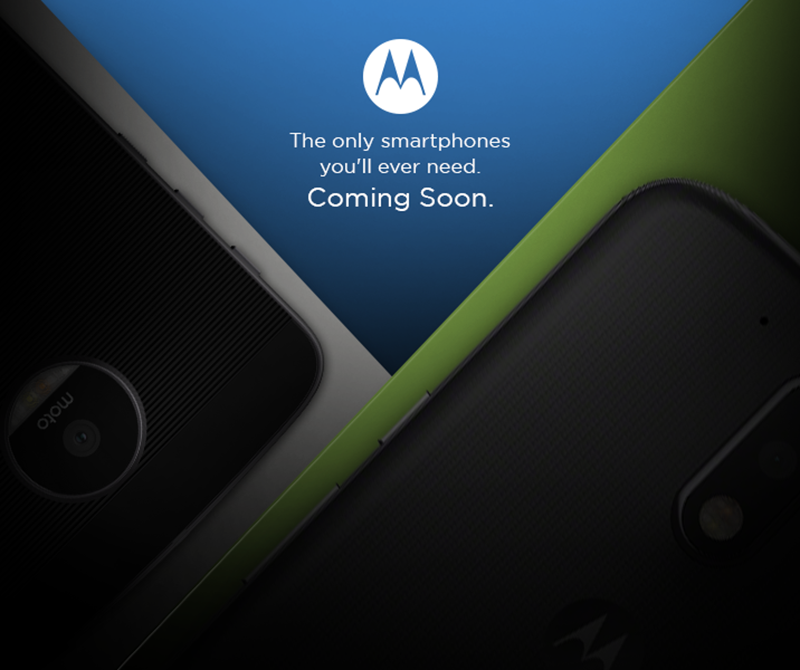 Moto G4 And Moto Z Teased By Moto PH FB Page, Will Arrive In The Country Soon! Home / mobile / motorola / news / Moto G4 And Moto Z Teased By Moto PH FB Page, Will Arrive In The Country Soon! Just In! The local Facebook page of Motorola by Lenovo has posted a teaser of two smartphones with a "Coming soon" print! Based on the blurred cropped image, it suggest that those phones are the Moto G4 and Moto Z.
Moto G4 And Moto Z teased! If you can also recall our articles few months back, the same Moto Philippines FB page also stated that they'll bring both the Moto G4 and Moto G4 Plus here. They're two midrange phones that runs on stock Android 6.0 OS. On top of that, it consist of good cameras and specs that made them popular across the globe. Related: Moto G4 Plus Launched In The Philippines, Retails For PHP 13999! The Moto Z on the other hand is a beastly flagship smartphone. It consist of a 5.5 inch QHD screen, 2.15 GHz Snapdragon 820 quad core chip, 13 MP main camera w/ f/1.8 aperture, laser AF, OIS and dual tone LED flash, and fingerprint scanner behind. Then the Moto Z Force is its rugged version with longer up to 40 hours of battery life and upgrade 21 MP main camera w/ OIS, PDAF, and laser AF. It is also compatible with Moto Mods where you can add attachments to your phone like improving the speaker, battery life, even cameras, and etc. Related: Moto Z Play And Moto Z With Moto Mods Launched In The Philippines!